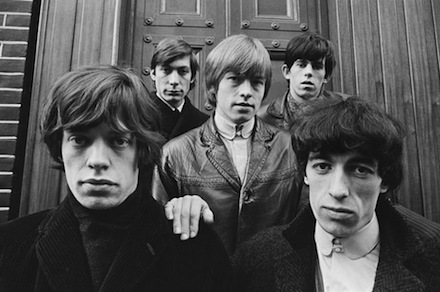 With exponential amounts of albums, books, photographs, memorabilia and merchandise on the market relating to The Rolling Stones, it seems impossible that anyone could possibly unearth another morsel on what many might call the world’s greatest rock n’ roll band. 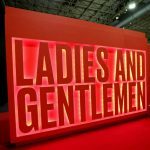 But thanks to the group’s full involvement and curators who’ve invested just as much care, Exhibitionism is like discovering an almost 18,000 square foot buried treasure packed with over 500 artifacts, oddities, prototypes and pop culture curiosities. 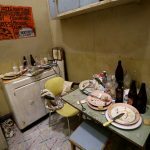 Although there are timeless tunes playing at several turns and an individual headset loaded with additional audio facts, one of the most striking moments is actually the quieter recreation of the guys’ first-ever communal apartment. 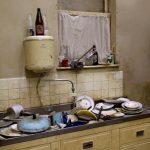 The painstakingly duplicated scene is complete with all the requisite records, cigarette butts, dirty dishes and laundry needing to be done, which to be blunt, is nothing short of a pigsty. 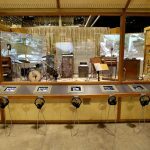 Nonetheless, it’s those very questionable quarters that basically birthed the act who worshipped the Chicago blues, recorded right here at Chess and would eventually endure more than half a century thanks to crafting countless anthems and staging the most elaborate concert spectacles of all time. 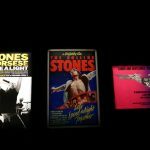 Visitors are also given a glimpse of a real Stones’ recording studio, actual tape reels, mock-ups for stage designs, tour posters, rare pictures and cutting edge artwork by the likes of Andy Warhol and the Windy City’s very own Paul Natkin on down. 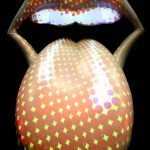 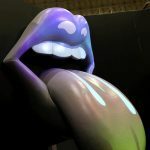 One of the most eye-grabbing visuals is a floor-to-ceiling tongue and lips, which at face value may look like simply a logo brought to three-dimensional life, but it’s quick to change hues and scenes to represent a multitude of eras or experimental designs. 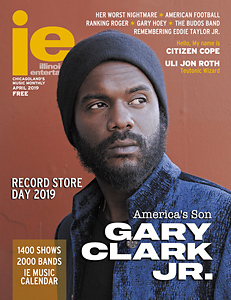 Gear geeks in particular will likely drool over the extensive guitar room while getting a chance to read about the classics they created, plus there are many additional surprises (including some still being installed at press time). 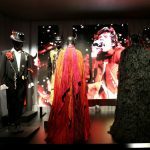 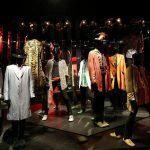 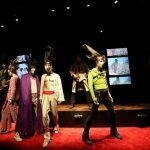 Exhibitionism even explores The Rolling Stones’ influence on fashion via a vast costume room reminiscent of David Bowie Is, though outside of some surface similarities between the two productions, this mammoth experience stands in its own colorful class. 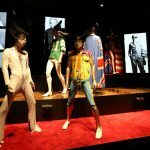 In fact, there’s never been a more authentic opportunity for fans to score a backstage glimpse, right down to individual dressing rooms, gear racks and arrows on the floor leading to front of house, or rather in this instance, a final bonus segment that’s “Satisfaction” personified. 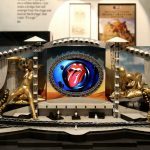 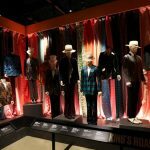 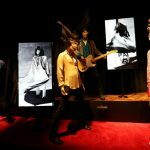 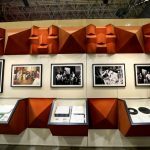 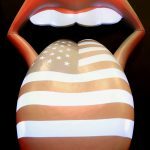 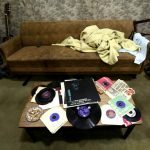 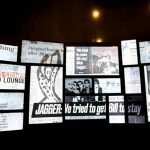 The Rolling Stones Exhibitionism opens on Saturday, April 15 and continues at Navy Pier through Sunday, July 30 (www.stonesexhibitionism.com).